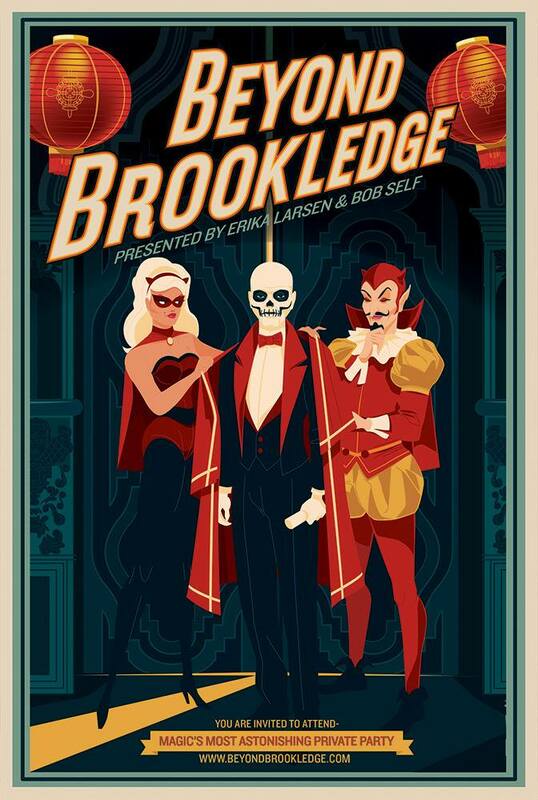 Beyond Brookledge takes the intimate, off-the-wall, 90-minutes of variety acts of Los Angeles' Brookledge Follies and brings them to Riverside, California's Mission Inn. For 3 days magic enthusiasts, performers, and happy mutants of all shapes, sizes, and skills take over this historic, and interestingly odd, landmark hotel. You'll meet old friends for the very first time, and see mind boggling entertainers doing what they love in a magical environment. Erika and Bob have just announced the partial lineup for this year's incredible weekend! As always there a number of surprise performers in the works.